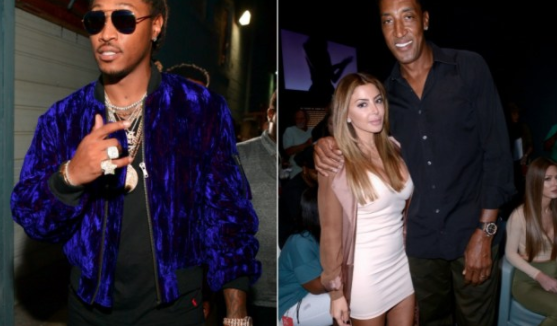 We all know the story from not too long ago of Scottie Pippen's wife Larsa cheating on him with rapper Future. It appears the two are still a thing after she posted these new bikini photos allegedly at the rapper's house. Per Bossip, it was pieced together that she was at his house waiting for him. When it was found out, she reportedly deactivated the comments on her Instagram. Scottie may end up winning nicely in this divorce case if Larsa continues to be public about this matter.